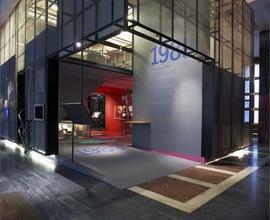 The architectural design of the exhibition tries to work in harmony with the historical premises of the Memorial. 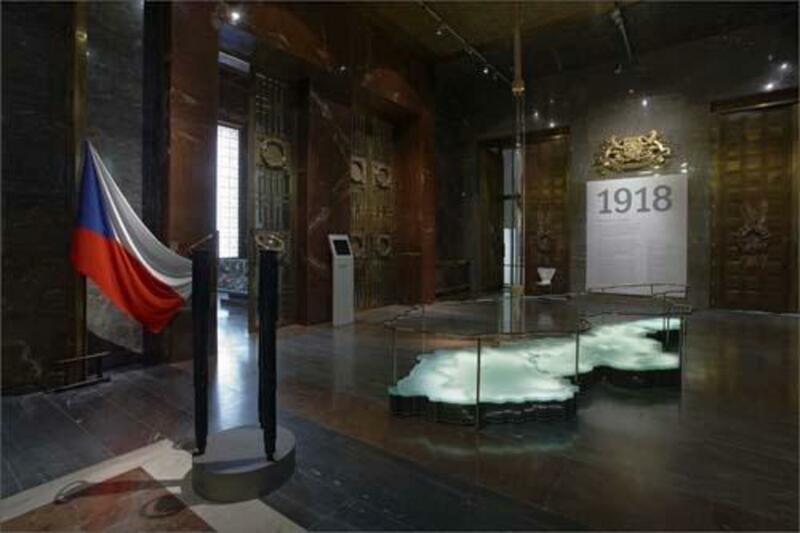 The section on the founding of Czechoslovakia is situated in the Central Hall, and incorporates reliefs of the Czechoslovak legionaries by Pokorný and the Chapel to Soldiers Killed in the War. The other crossroads are placed in the in-built “kaaba”, which fully respects the impressive architectural design of the Memorial. 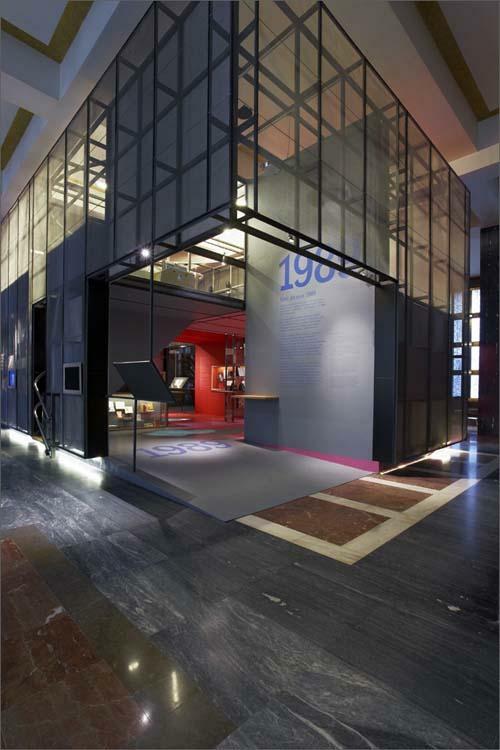 The architecture is complemented by simple graphic design and a selection of exhibited items characterising the topic and portraying some important characters, either participating in development of the statehood or stricken by it. 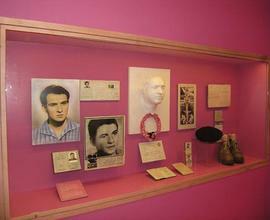 Among these we can find the last letters by Milada Horáková and Heliodor Píka; personal belongings of Jan Palach; important state awards and orders; a presidential standard; or the first Czechoslovak law, etc. The exposition utilises also some other parts of the Memorial, such as the Columbarium, the Liberation Hall or underneath the Memorial, where, within Gottwald´s mausoleum, an exhibition on history of the Vítkov National Memorial is now situated. 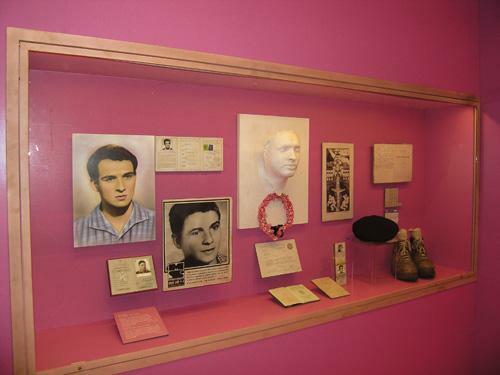 Part of the newly reconstructed Memorial includes an exhibition hall, which will be used for temporary exhibitions accompanying the permanent exhibition. Other new features open to the public include a café on the second floor and a viewing platform on the roof, open under special conditions. 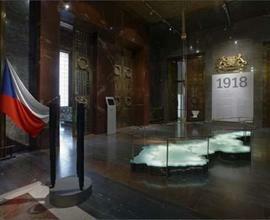 The Memorial includes a signifiant amount of audio visual attractions and singnage in Czech and English.